The exclusive blend of ingredients that goes into the KVD Perfect Plastics make them the softest saltiest plastics on the market. Feature Strike King's exclusive coffee scent technology to help mask human scent and oils. 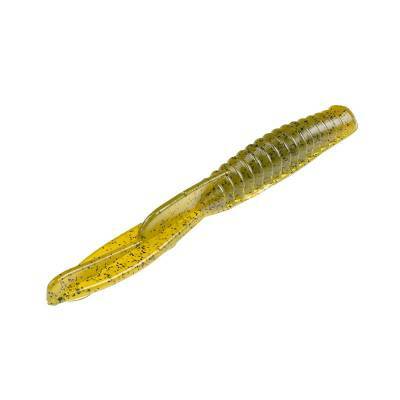 Designed as a more finesse style drop shot bait for when the bite is tough.